This is a type of X RAY Non Destructive Testing PIPELINE CRAWLER DETECTOR who can realiize 10Km Running Distance Pipeline Inspection. X-ray based weld inspection helps to assure quality in pipeline Construction. The inspection of irregularities in welded seams is indispensable for quality assurance in the production of pipelines, whether for steel or other special alloys. Welded connections in pipes in use must be inspected regularly. 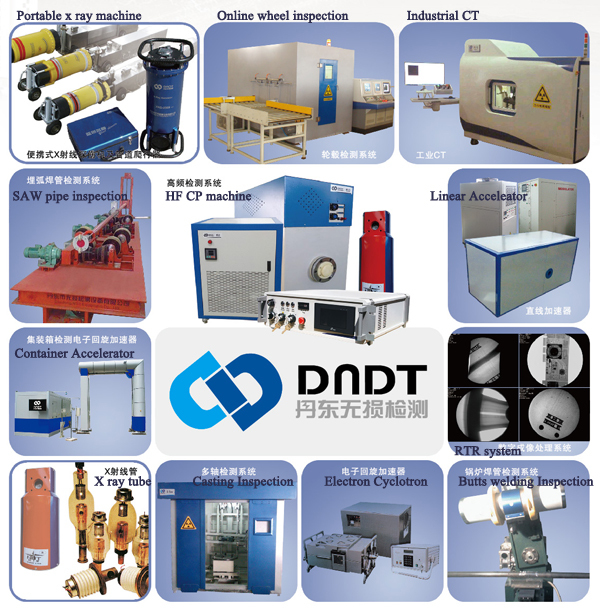 X-ray technology has played a significant role in the field of weld inspection. Looking for ideal X-Ray Camera Manufacturer & supplier ? We have a wide selection at great prices to help you get creative. All the Non Destructive Testing are quality guaranteed. We are China Origin Factory of Pipe Nondestructive Inspect. If you have any question, please feel free to contact us.